Measurement of costs assigned to property, plant, and equipment. Principles relating to service life and depreciation. The straight-line, units-of-output, and double-declining balance depreciation methods. 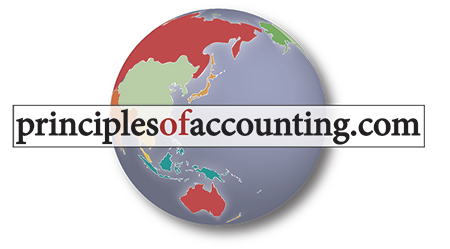 Unique features of depreciation under tax codes. 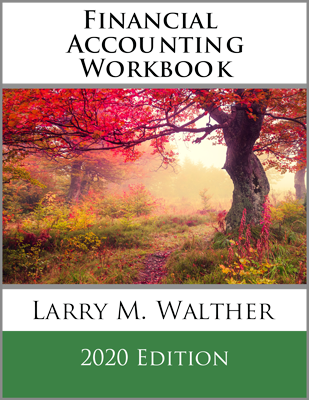 Chapter 10 expands upon the basic principles of accounting for property, plant, and equipment that have been introduced throughout earlier chapters. The chapter begins by elaborating on the concepts that govern the types of costs that are properly included with property, plant, and equipment. Special situations, such as the lump-sum purchase of a group of assets is described. This is followed by a general discussion of service life, and other concepts and terminology that are essential to understanding the process of allocating the cost of productive assets to many time periods. The conceptual discussion provides a foundation for the ensuing discussion that looks at the specifics of both straight-line and accelerated depreciation approaches. Coverage includes fractional period depreciation and utilization of spreadsheet routines for calculating depreciation. 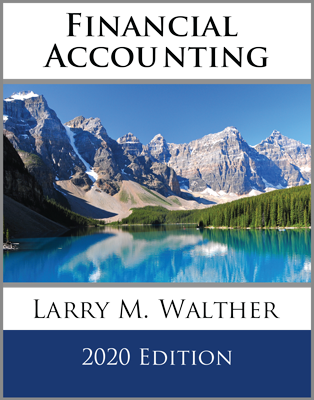 The chapter also covers the less widely applicable units-of-output depreciation approach. 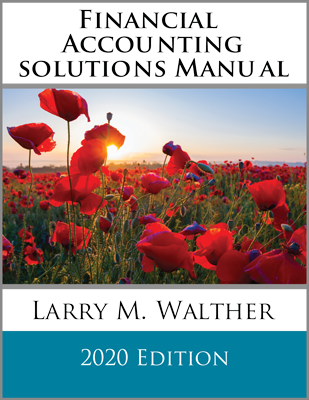 The chapter provides brief coverage to establish an awareness of facets of cost allocation that are uniquely applicable under tax codes, and closes with general commentary on accounting for equipment leases.